As I was playing with my new app, Word Clouds by ABCYa.com, I thought of all of the ways that you could use word clouds in therapy - story vocabulary, classification, describing, articulation practice . 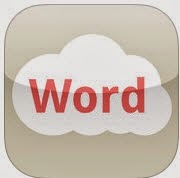 . .
Word Clouds was the only FREE app of its kind that I could find in iTunes. However, it is free for only a LIMITED TIME! Not to worry though, I just tried Tagxedo, Wordle, and Word Clouds for Kids; all websites that allow you to make FREE word clouds on your computer. I liked Tagxedo as it allowed for the most customization. Word Clouds for Kids was the easiest to use and Wordle fell between the two, with some customization. These sites would be perfect to project on your whiteboard for group work or to use as independent centers. 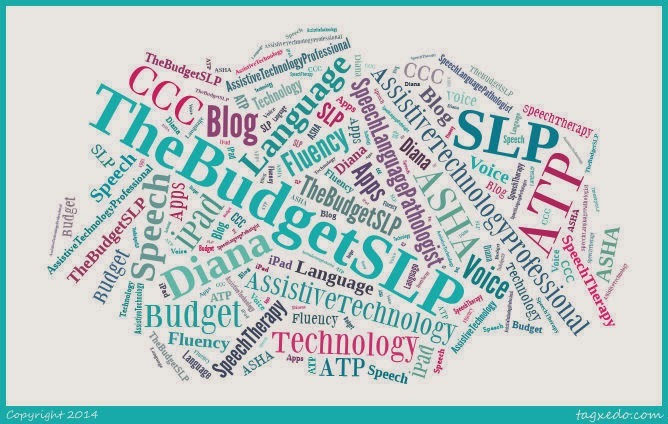 Other SLPs have been using these word cloud websites for quite some time. 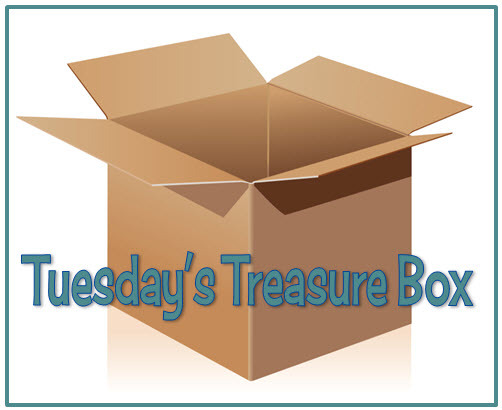 Check out the blog posts below to see their great ideas! See how Abby at Schoolhouse Talks uses Word Cloud at ABCYa's website for articulation and language activities in her post Word Cloud Creations. Maureen, at The Speech Bubble, shows us how to use Tagxedo in Using Word Clouds for Describing: Tagxedo Tutorial. Visit LiveSpeakLove where Lisa Geary writes about four websites that she has used to make word clouds in her post Fun with Word Clouds. ABCYa.com - A Wonderful Therapy Resource!